If you think cell phones are exclusively (or even predominantly) used by young people, you’d be wrong. Everyone can benefit from having a cell phone – in fact, there are many cell phones and smartphones designed specifically for seniors. These phones put an emphasis on functions that would benefit the older generation, like a one-touch SOS button. Cell phones provide seniors with plenty of safety and entertainment benefits. Aside from the SOS button, there are numerous health apps available that can aid in monitoring and recording health information, such as blood pressure readings, and they can be useful tools for medication reminders, too. Mobile devices also great for connecting seniors to the outside world, helping them to maintain social connections even with friends and family who don’t live nearby and combating isolation. Plus, smartphones can be used for fun activities like playing video games (not just for kids!). There are many types of cell phones on the market. You can go for a smartphone, where you can take advantage of millions of apps, or a simple flip phone could be all you need. Purchase what you’re comfortable using. If you’re looking to store a lot of photos, music, videos, and apps, you’ll want a phone with a large storage capacity. Some smartphones have internal storage plus the ability to use a micro SD card, giving you the best storage option. On the other hand, basic cell phones have limited storage – if you’re only concerned with talking and texting, a basic cell phone will likely be sufficient for your needs. Prepaid or contract. Contracts have their place, but prepaid phones really give you the freedom to do what you want with your phone whenever you want. They’re often cheaper, and you don’t have to concern yourself with contracts and cancellation fees. Smartphones generally have higher-quality cameras than flip phones and other basic mobile devices. If you’re going to be taking (and sharing) a lot of photos and video, a smartphone is the better choice. Phones designed with seniors in mind have a lot of features that more widely used smartphones don’t have, including one-touch emergency buttons, large dial pads, and photo address books. Make sure to take note of these options and choose a cell phone with the features you’ll use most. 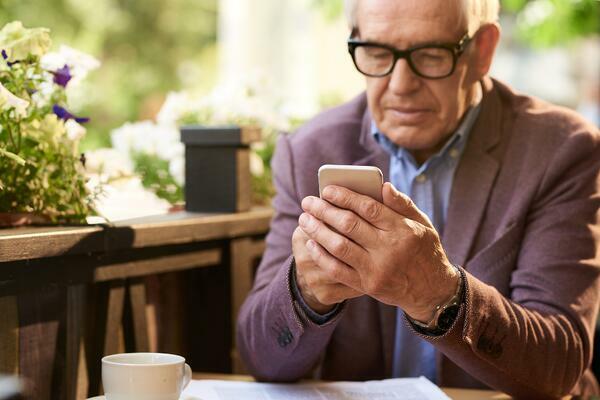 To help you easily find the right cell phone for yourself or a loved one, we’ve rounded up 50 cell phones and smartphones perfect for older adults. The devices listed below are broken down into two categories: smartphones and basic cell phones. If you aren’t a fan of apps and newer phone features, focus your attention on basic cell phones. 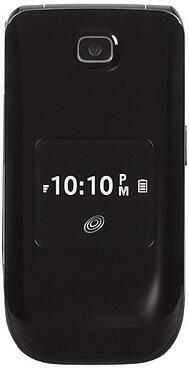 Flip phones are perfect no-fuss options for anyone looking for simple calling functionality. This one, in particular, has a large display on the front, allowing you to see the time without opening the phone. It doubles as an MP3 player and is Bluetooth capable. What’s best is that the battery lasts up to 11 days. 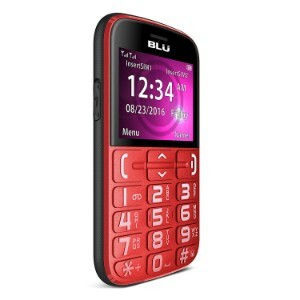 The BLU JOY is an unlocked dual SIM senior phone. You can use it with any carrier that accepts 2G sim cards. The phone itself has a built-in SOS button that’s fully programmable – you can set it up to contact the police, ambulance, or just a family member with one button. The display is 2.4” and the keypad has large buttons that are easy to read. 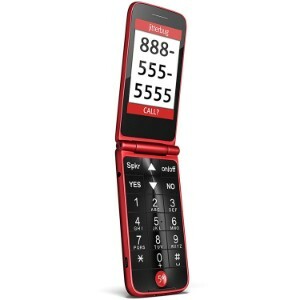 With a classic flip phone design, this device is great for seniors. It has large buttons, making dialing a breeze, as well as high volume for those with hearing issues. It’s also hearing aid compatible, which is a huge bonus for many older adults. The display is 2.4” and the font is a generous size, so it’s easy to read with or without glasses. 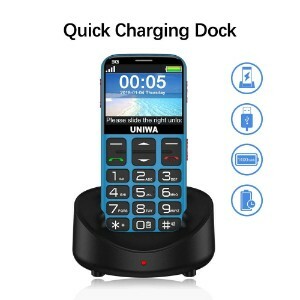 This cell phone includes a free quick charging dock with purchase. It’s sturdy, withstanding drops and damage for other sources, and is extremely easy to use. There’s a large 2.4” LCD screen for excellent visibility. 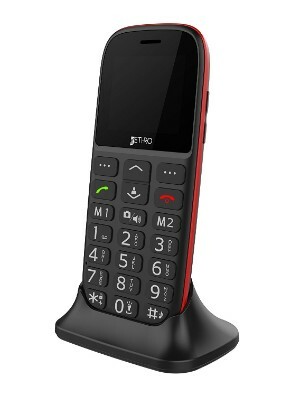 The phone is also Bluetooth compatible and has an enhanced rear camera. Safety is a huge concern for seniors. With this phone, you won’t have to worry, as there’s a one-touch SOS button that is customizable. Aside from that, it has large buttons with generous-sized text for easy reading, and it can store up to 200 phone book entries. 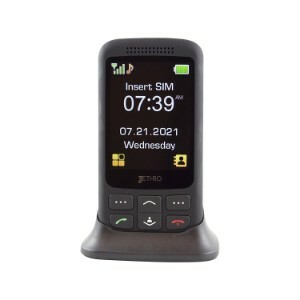 This Jethro phone has many of the same benefits as the phones we discussed above, including the one-touch SOS button. It’s programmable, allowing you to call up to six contacts with one button. What’s unique about this model is it’s in the slider-style, making it quite compact. It’s perfect for those who want a small device. Dialing is made easy with the Jitterbug’s large buttons and crystal-clear text. The menu itself is designed with simple navigation in mind, using simple yes and no responses. Jitterbug phones don’t use complicated, long-term contracts either, so you get to the skip the paperwork. 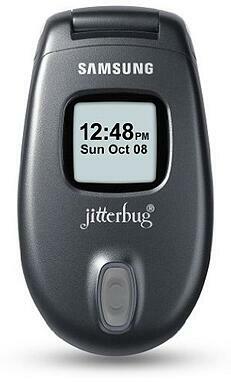 The Jitterbug J is an extremely durable, sturdy phone. It’s drop resistant but lacks the bulk that some other durable phones have. With powerful built-in speakers and large buttons, it doesn’t sacrifice any features for that added durability, either. One charge provides up to 300 hours of standby time. LG is a worldwide brand that makes quality phones, and this flip phone is no different. It works with any 3D GSM carrier. The main display is 2.2”, and there’s an additional 0.98” external display. 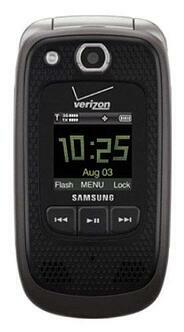 With a special “senior mode” that enhances high frequencies, you’ll never miss a phone call or notification again. 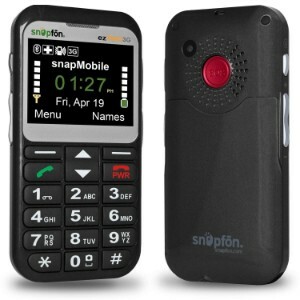 Equipped with a built-in SOS emergency button, the MOSTHINK is a great senior-friendly phone. It has large, embossed numbers for seniors with poor visibility. Aside from that, you’ll also benefit from the simple side unlock button for ease of use. 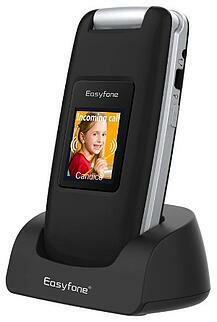 The phone also recharges quickly in the included quick charging dock. With a durable shell and compact design, this flip phone is great for those looking for a small device that can withstand a few drops. It has a 920mAH battery, which supports up to 5 hours of streaming at 4G LTE speeds. On standby, it lasts over 330 hours. While it’s locked to AT&T, it’s easy to get unlocked to use with other carriers. The PerryLee UNIWA senior cell phone is easy to use. The menu design is straightforward, and there are no complicated functions included. Like other senior phones, it has a built-in SOS button. The screen is 1.7”, crystal clear, and the buttons are quite large, too. It also supports two SIM cards. 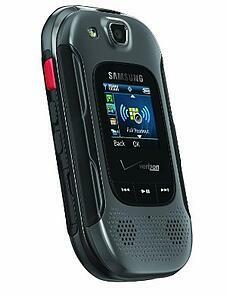 This Samsung model is extremely tough, using a rugged military spec design. No matter where you drop it, it’ll survive. There are dual microphones built-in, both with noise cancellation technology that keeps background noise at bay. 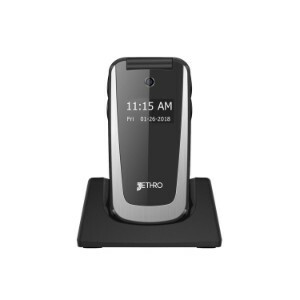 There’s push-to-talk for quick dialing and a hands-free mode included. 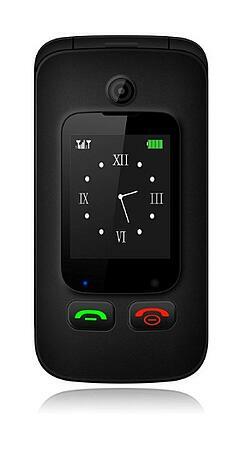 Another Convoy model, this flip phone has an excellent display and a 3-megapixel camera. There’s flash included which can be turned on and used as a flashlight, as well as a web browser built-in. It’s military grade, highly durable, and has the same microphones with noise cancellation technology built-in as the previous model. 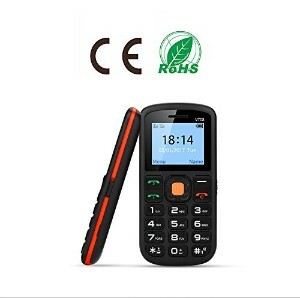 Another excellent option for a simple senior cell phone. It has a built-in SOS button on the back that connects you to family and emergency services. Taking it one step further, there’s also a sosPlus Mobile Monitoring Service for an additional fee – the operators keep your health info on hand. 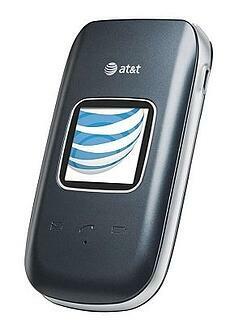 This flip phone is an excellent all-around device sporting a large keypad for easy dialing and clear, crisp text. The design is sleek and minimal, not looking clunky like other flip phones. It has a great battery life, lasting for 150 minutes of continuous talking. The volume also goes quite high, which is excellent for those with hearing issues. 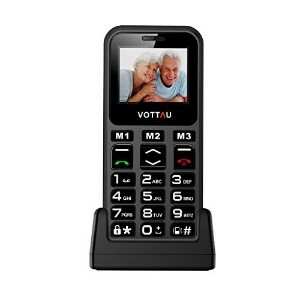 A no-fuss cell phone with big buttons and a large color display, the VOTTAU is excellent for seniors with deteriorating eyesight. It’s easy to charge – simply place it in the included dock and it’s full in a couple of hours. Added functions include a flashlight, FM radio, alarm clock, and calendar. 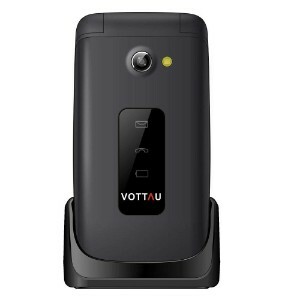 VOTTAU’s flip phone is ideal for those wanting a compact device that’s just as functional. It’s durable and sleek while sporting a long-lasting battery life. On standby, it lasts up to 200 hours – or 250 minutes of continuous talking. There’s also a quick desktop charger included. This flip phone is sleek in its design, and it lacks the bulk that many other flip phones have. It has large, raised buttons that are easy to read and use, and an integrated 0.8-megapixel camera to capture precious memories on the go. The buttons are also backlit, so you can easily view them in the dark. There’s also a built-in SOS button, a valuable function for older adults. For easy browsing, this phone has a large 1.77” outside screen and a 2.4” large screen. The outside screen displays the time and can be used as an alarm clock, so you don’t have to open the phone for every step. There’s a large keypad and especially big font, designed specifically for senior use. 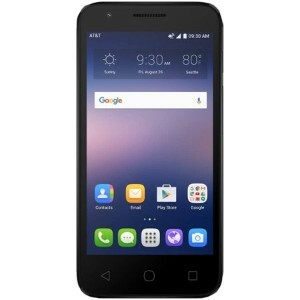 The Alcatel Ideal is a great unlocked smartphone for seniors. It comes equipped with 8 gigabytes of storage and is simple to set up. It has a 5-megapixel back camera 2-megapixel front camera for decent photos and has a large screen for ease of use. 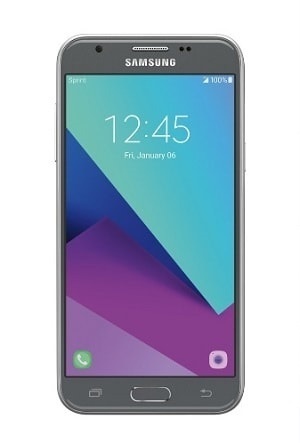 This phone has a stylish gray body and is slim and lightweight. The screen is a high-quality LCD that’s full-color, allowing you to watch clear videos. It uses a 4G LTE network and is prepaid – the perfect no-fuss option for seniors who don’t want to mess around with long-term contracts. 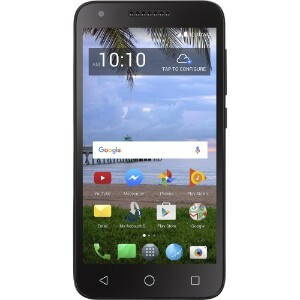 With a large, crystal-clear touchscreen, the Alcatel Raven is a great bargain for those not looking to sign a lengthy contract. 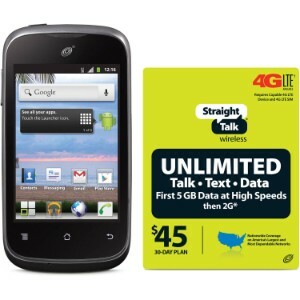 It’s a budget phone with all of the features any senior would need – talk, text, a large screen, and apps. With your purchase, you get a one-year warranty that covers most types of damage. One unfortunate thing is that it’s hard to find a phone case for the device. 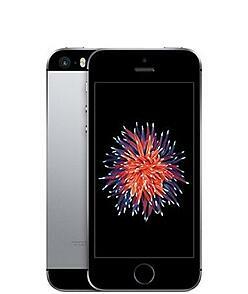 While there are newer iPhones out there, most seniors won’t need the newest device available. 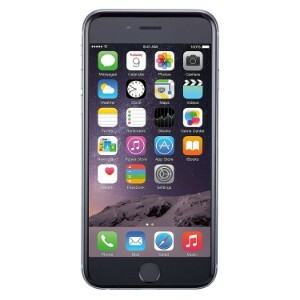 The iPhone 6 is a couple of years old at this point and easy to get quite cheap. You still get the same intuitive Apple iOS design with a great camera and battery. There’s a built-in emergency system and a huge selection of apps to choose from. Another great option if you’re looking for an iPhone. The iPhone SE maintains the smaller design of its predecessors, which may benefit seniors who don’t want a large device. It has a built-in fingerprint sensor for security that makes unlocking the phone effortless. With your purchase, you get a set of headphones and a high-quality iSight camera. 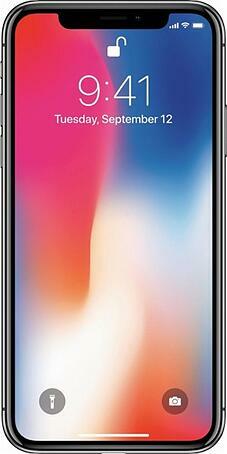 For the tech-obsessed, the latest iPhone is a powerful phone that does just about everything you could ever want. It’s packed with many health apps, including Apple Health, which can track blood pressure and other vitals. There’s a face ID system built in, allowing you to easily unlock your phone by holding it up to your face. And if you love watching videos, there’s no better device to do it on. 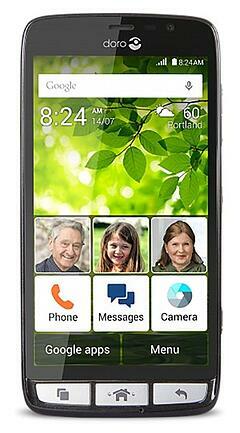 Doro makes excellent smartphones for seniors with easy-to-use interfaces. One example of a senior-friendly feature is the photo address book, which makes for easy dialing. 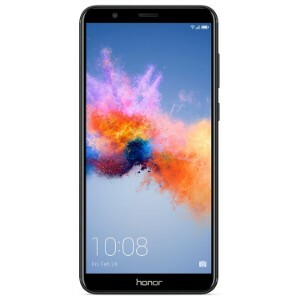 There’s an 8-megapixel rear-facing camera and a 2-megapixel front-facing camera, as well as 8 GB of internal storage for photos and music. 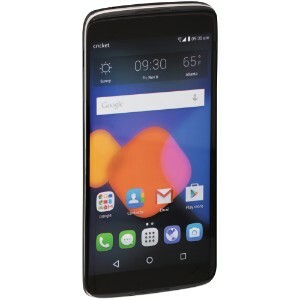 With a sleek, modern design and a large touchscreen, it’s no wonder many seniors have this phone. 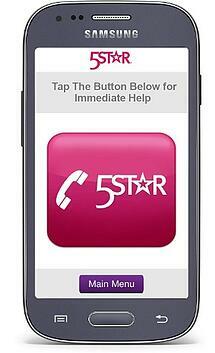 It has an intuitive menu with large icons and font, as well as exclusive GreatCall features like an emergency button. There are no contracts, and the device is backed by award-winning customer service. Many health services are available through the device. The Honor 7X Smartphone is super slick and glossy. The screen is almost 6”, with an edge-to-edge display and a very high resolution. There’s a dual-lens camera that’s 16MP plus another 2MP, producing high-quality photos and videos. The phone has 32 GB of storage and 3 GB RAM. It’s also micro SD card compatible for additional storage. 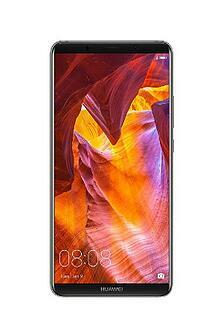 Huawei is a large phone manufacturer that makes quality smartphones. The screen of the Mate 10 is especially large, coming in at 6”. It’s perfect for seniors who love to watch videos and have a hard time seeing, as font and menus can be enlarged. The phone it quite sturdy thanks to its water-resistant design. It also charges really quickly, lasting a whole day with only a 20-minute charge. 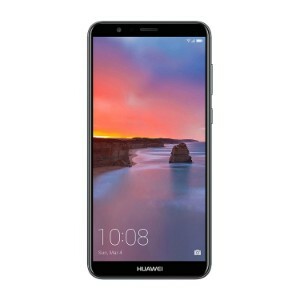 A cheaper Huawei model, the SE has just as large of a screen as the prior. It’s high quality, producing a 2160 x 1080 FHD resolution. With a dual-lens camera, you can take professional photos and videos quickly. The phone also supports micro SD cards if you need additional storage, and the battery is very powerful at 3340 mAh. 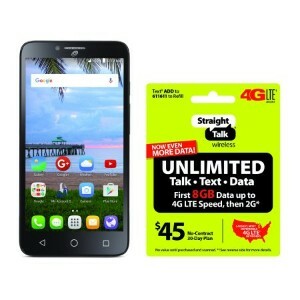 The Huawei Straight Talk Ascent is a no-frills phone that’s prepaid, requiring no contracts or paperwork. 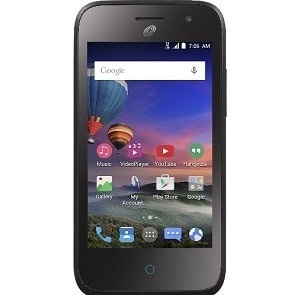 It’s affordable, perfect for seniors looking for a smartphone that’s not too expensive. It’s compact, not taking up too much space and being easy to carry around. While it can’t run the best apps on the market, it’s a great phone for basic functions. 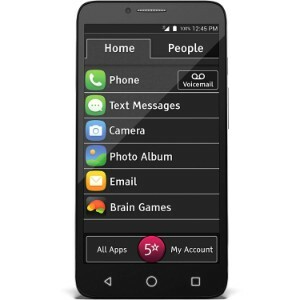 The Jitterbug Touch3 is really an exemplary senior smartphone. It has a one-touch emergency button that alerts paramedics or whoever else you want it to. You also get a decent camera with 5 megapixels, as well as a simple menu with large buttons. There’s 8 GB of internal storage, which is more than enough for most people. The LG Destiny has a 4.5” touchscreen display that’s large enough to watch videos. The icons, menus, and fonts can be enlarged, helping seniors navigate the menu more clearly. With a 5-megapixel camera, you’re able to talk decent photos that are pretty good quality. There’s a 1,900 mAh battery that lasts quite a while. 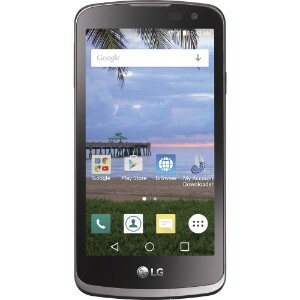 With a 5.5” touchscreen, the LG Fiesta 2 is a great option for seniors. 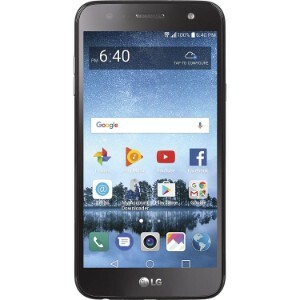 LG makes quality smartphones that are supported with excellent warranty. This phone uses Android 7.0, an excellent operating system, and there’s a 13-megapixel rear camera plus a 5-megapixel front-facing camera. It has a 16 GB internal memory and a 1.4 GHz quad-core processor. 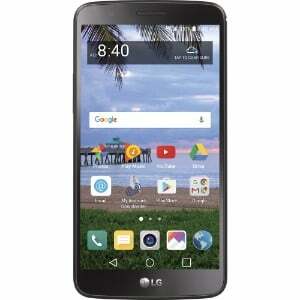 The LG Rebel 4G LTE has a 4.5” FWVGA display. There’s a 5-megapixel rear camera and a 2-megapixel front camera. With a 1.1 GHz quad-core processor, it provides enough speed to do basic functions like texting, taking photos, and browsing the web. The screen resolution is 854 x 480 pixels and the battery capacity is 1,940 mAh. The 5.7” display is quite large for this affordable smartphone. It’s prepaid, letting you avoid the complicated contracts, cancellation fees, and paperwork in general. 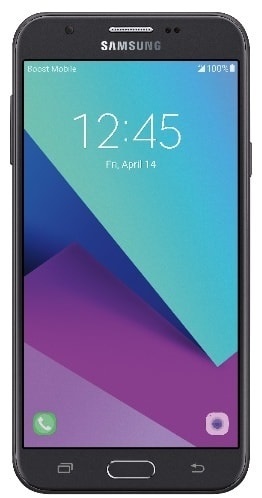 It uses Android 7.0 Nougat which has a lot of excellent features. There are a ton of apps available for the phone, including senior-specific apps. With a 5.0” high-definition display that supports 1280 x 720 resolution, you can enjoy the best video. There’s an 8-megapixel camera with autofocus and a LED flash. The battery is 2,500 mAh and can easily get you through an entire day. The 1.5GHz octa-core processor is very quick, running multiple apps at the same time. Motorola phones are quite durable, and the Moto E4 is no exception. The screen is 5.7”, large enough to watch videos and do whatever else you want to do with your device. It has 16 GB of internal storage, which is enough to download the apps you need. There’s Gorilla Glass protecting the phone, which helps to protect the device should you drop it. 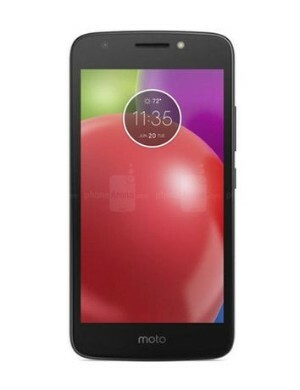 The Motorola Moto E5 is similar to the previous phone, having the same quality features for a budget. The battery is unique in that it recharges quickly, lasting up to a day on a 30-minute charge. There’s an 8-megapixel camera that has an autofocus feature, as well as 16 GB of internal memory that’s expandable with a micro SD card. With a 5.5” touchscreen, you can watch your videos and play games in comfort. It’s a lightweight and slim phone that’s quite minimalistic. The phone supports Android 5.1 and can run all of the Android apps you’d want to play. You can enlarge the font and make the icons as big as you desire. 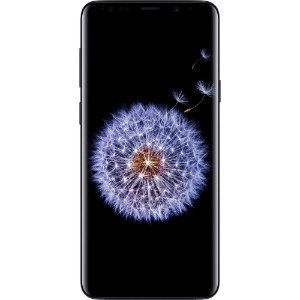 If you want a more modern smartphone, the Samsung GS9 is ideal. It has a large screen that is perfect for watching videos, including Netflix. It has a very high-quality OLED screen that is crystal clear and unmatched by other phones. The camera is 12 megapixels, producing crisp photos and video. It’s 64 GB, storing tons of music, videos, and photos. Samsung makes what many consider to be the best Android phones on the market. 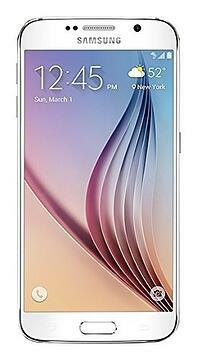 If you aren’t looking for the newest model but like the design of the Galaxy, the S6 is for you. It has a generous 5.1” screen with a fingerprint sensor. The phone itself is quite durable, despite being made with glass – and there are plenty of compatible, affordable protective cases for the Samsung Galaxy series. There’s a 16-megapixel camera and it stores 32 GB of media. The Samsung J3 Emerge is a prepaid smartphone that gives you access to all the apps you need without signing a complicated contract with tons of paperwork. There’s a 5.0” HD display that’s crisp and excellent to watch videos on. The device uses Android 6.0 which is a modern operating system, so the phone will last you quite some time. This smartphone has a 3300 mAh battery that lasts quite long and recharges quickly. There’s 16GB of internal memory, which is more than enough to hold the apps, images, and music you need. With a qual-comm processor, everything runs quite fast, and the screen is a 5.5” AMOLED touchscreen. You also get to take excellent 8-megapixel photos. 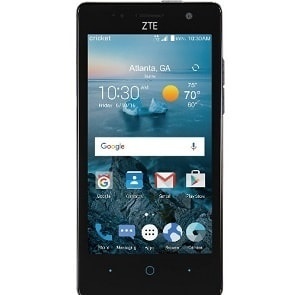 ZTE makes excellent smartphones that are simple to use. This device has all of the necessary functions including talk, text, a decent camera, and Android apps. There’s a dual-lens rear camera that can record up to 2160P videos, which are extremely high quality. Also, there’s an 8-megapixel front camera and a 32GB storage. If you’re looking for a compact and inexpensive phone, this is the perfect option. 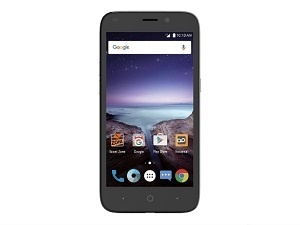 For less than $30, you get a budget smartphone that runs Android 5.1.1. 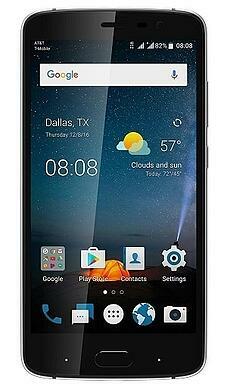 It has a quad-core processor that promote decent speeds. There’s 8 GB of internal memory and 1 GB of RAM. It supports WiFi and Bluetooth and gives you access to over a million apps. Another inexpensive option, the Fanfare 2 Smartphone has a 4.5” display that has an 854 x 480 resolution. It’s LTE and is decently fast thanks to a quad-core processor, that’s powerful enough to play a lot of the apps and features available on the device. You have access to millions of apps, and plenty of them are excellent for seniors. 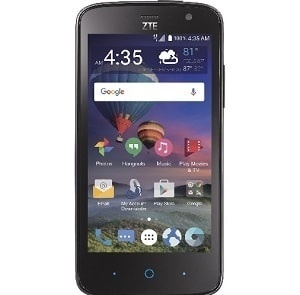 Offering a 4.5” touchscreen display, the ZTE Majesty Pro has a 5.0-megapixel rear camera and a 2.0-megapixel front facing camera. It supports external memory, as you’re able to use micro SD cards. You can use any app you want, like GPS apps, internet, as well as doing all the basic phone functions. 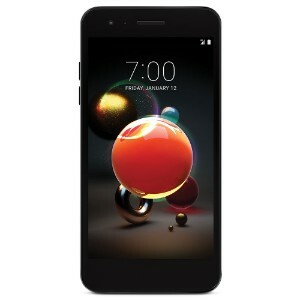 The ZTE Tempo X is an affordable smartphone that operates on Android 7.1.1. It has a 5” touchscreen display that’s high-quality, perfect for taking photos on. The rear camera is 5-megapixels to took great photos, and the device is equipped with a 2,200 mAh battery.